Use: Apply a small amount of balm and rub vigorously. 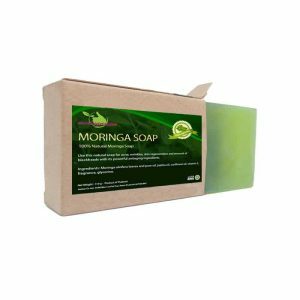 Developed within the greatest respect for tradition, our balm consists of Moringa Oleifera and 7 Thai herbs. 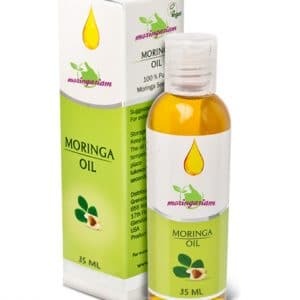 It is ideal to relieve muscle and joint pain, and also to appease certain evils of daily life, such as mosquito bites or small sensations of dizziness. 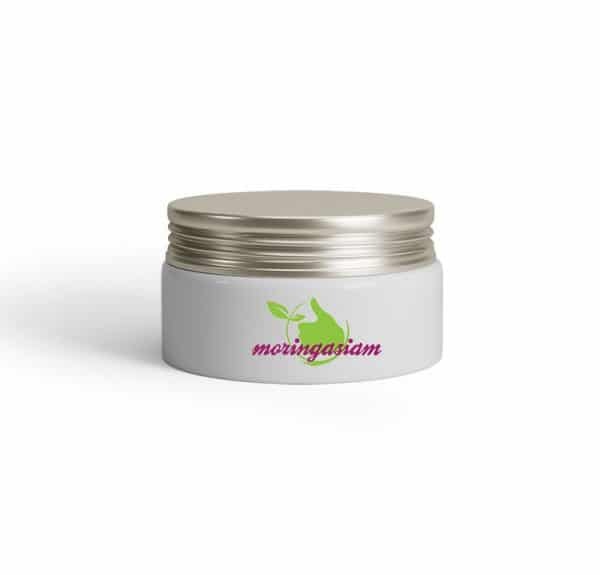 Like all other products in our shop , our balm is 100% natural and does not contain any chemical. 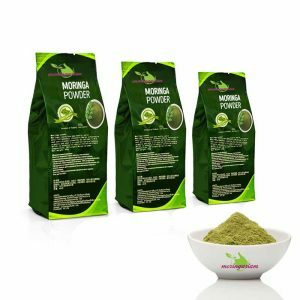 How to use the moringa balm ? 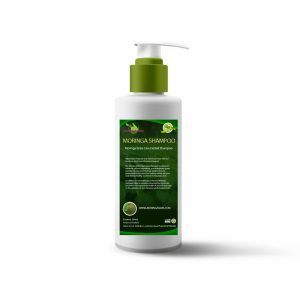 Apply the balm on the skin to soothe the feelings of dizziness, or pain, and mosquito bites. surprise car il ressemblait au “baume du tigre” mais pas du tout et me soulage en cas de crises d’arthrose juste , pot très petit !!!! !